Hedda Martin has congestive heart failure and the hospital where she is to have the transplant told her to set up an online fundraiser to pay for the operation. When the story hit the internet, people expressed outrage at the transplant center. 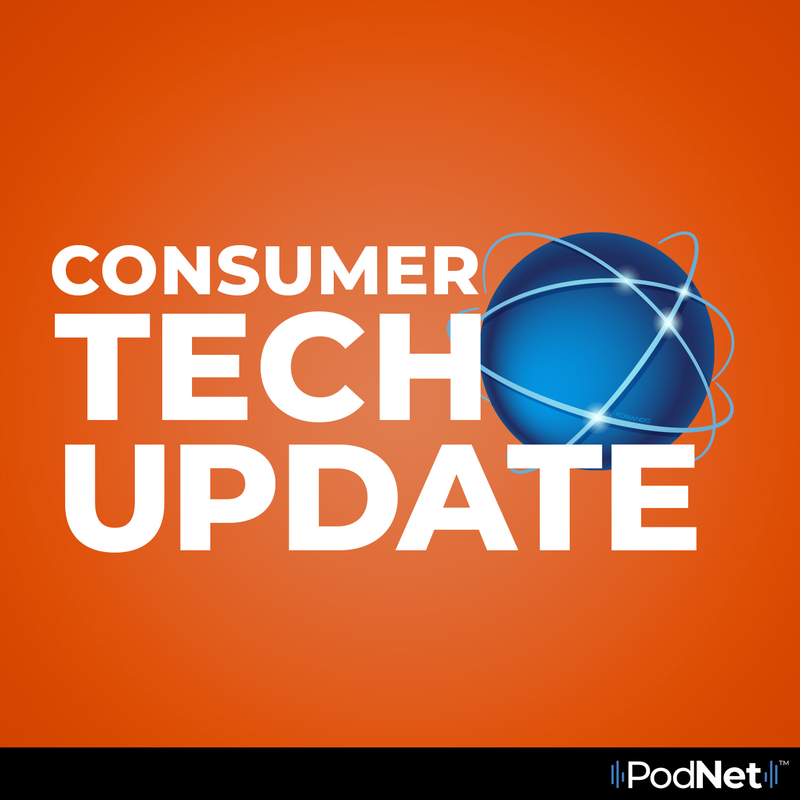 In this episode of Consumer Tech Update, Kim looks at the big picture of what these types of stories really mean once they go viral.